Austin (TX) – CANYON OF THE SKULL has returned! 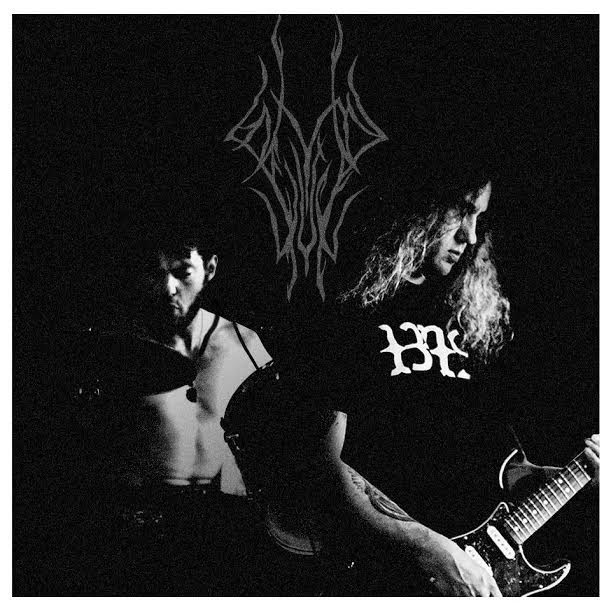 The instrumental Doom duo of guitarist Erik Ogershok and Adrian Voorhies (Humut Tabal) will release sophomore album The Desert Winter on August 19. The CD version will be available in a gorgeous 6-panel format. Consisting of the undeniably epic 37-minute title track of blackened doom, The Desert Winter is a journey deep into the psyche. Listeners are strongly advised to clear out all head space (and any earwax) and settle in for this existential Ride of the Doomed! Recorded at WoodenHorse studios October 2016. Mixed and Produced by Zawicizuz and Canyon of the Skull. Mastered by Proscriptor McGovern (Russ R. Givens) at Nox Luna Inlustris Music. Artwork Layout and design by Erik Bredthauer. The brainchild of Erik Ogershok, COTS was initially manifested in the winter of 2006. Several local appearances and lineup fluctuations later, life happened, and the project lay dormant. 2014 saw the return of Ogershok as he recruited new musical personnel in the form of drummer Adrian Voorhies of the Austin-based Black Metal outfit HUMUT TABAL and once more brought the doom ensemble to life to melt the faces of all who sought shade in the Canyon walls. LONG LIVE CANYON OF THE SKULL. This entry was posted on June 24, 2017 at 3:30 pm and is filed under doom metal, Heavy Metal, Metal, Music, news, rock music, world news with tags canyon of the skull, doom metal, Heavy Metal, metal albums 2017, metal odyssey. You can follow any responses to this entry through the RSS 2.0 feed. You can leave a response, or trackback from your own site. 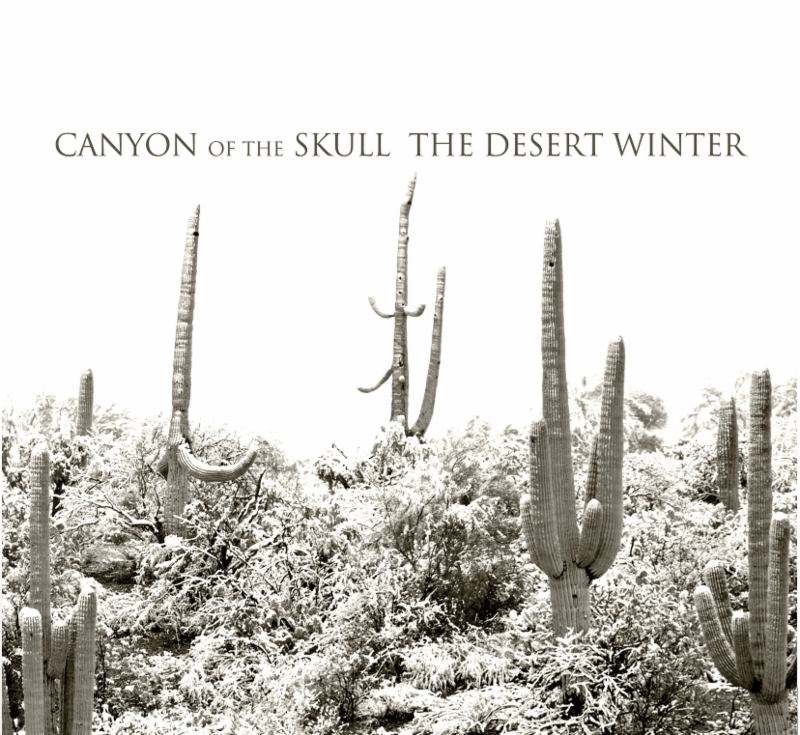 Canyon Of The Skull is a great band name. It would also make a great album name.